Mechanical Actuators | Electrical Actuators | Hydraulic Actuators | CH Bull Co.
No matter what sort of automated motion you need, C.H. 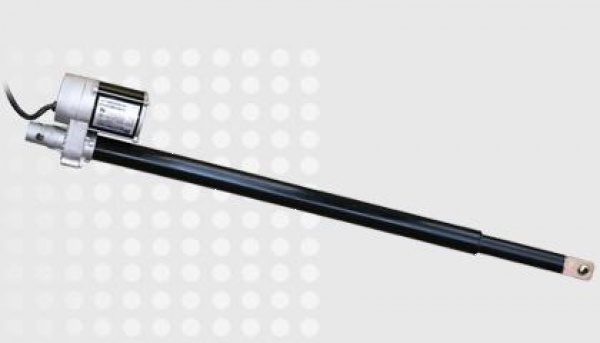 Bull can provide the perfect mechanical actuator system. The C.H. Bull Company got its start selling Buddha engines and mechanical jacks (predecessors to modern mechanical actuators) to the railroad industry in the 1930s. Buddha eventually got out of the mechanical actuator market, but we’ve been selling these versatile products ever since. In the late ‘50s and early ‘60s, we established ourselves as one the top mechanical actuator distributors in the United States. C.H. Bull knows mechanical actuators better than anyone else in our industry. We offer reliable, high performance models from Duff Norton and Simplex. 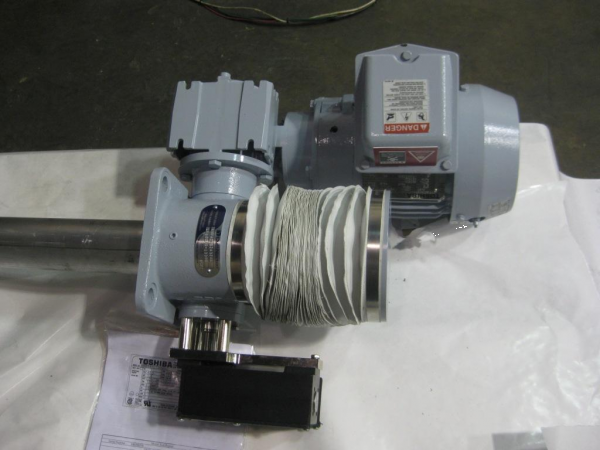 Our inventory includes machine screw actuators, ball screw actuators, and linear actuators. 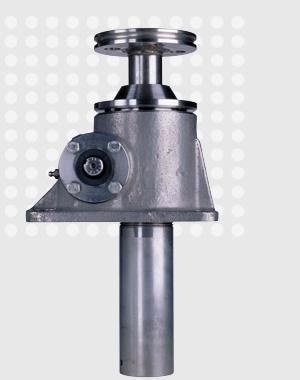 Mechanical actuators can range in size from small, 200 lbs. units to massive, 100+ ton systems, and their screw mechanisms can vary from 1” in length to over 50 feet. Most models are powered by electrical motors; we also offer hydraulically-powered actuators and basic models powered by manual handwheels. • How heavy is the load it will be moving? • Light, medium, or heavy duty? • What screw length is required? Our expert team will help you select the right style, size, screw length, and power source for your application. We can also provide customized mechanical actuators with a variety of special features to meet your unique requirements. C.H. Bull are the mechanical actuator experts. Request a quote today, or contact us for more information.